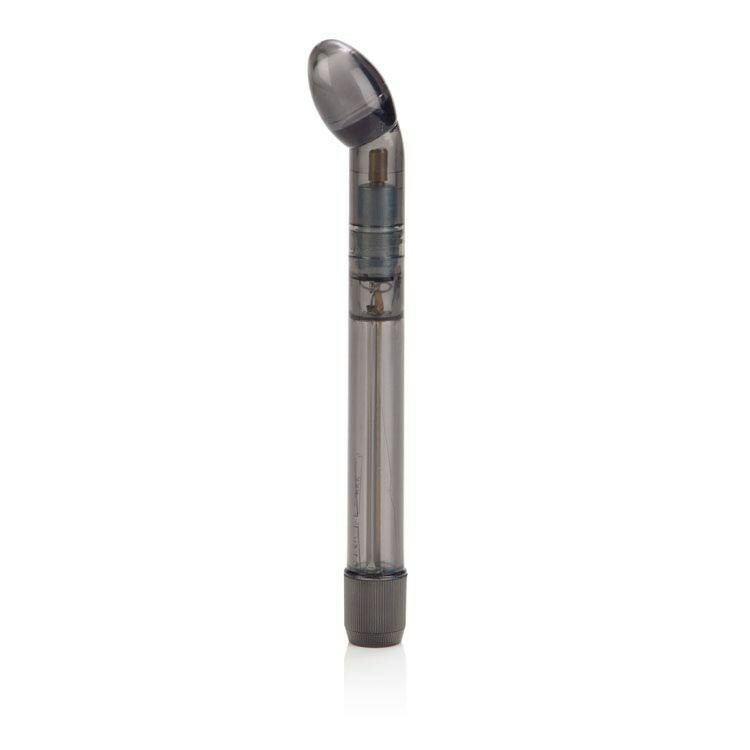 Prostate Massager - By Dr. Joel Kaplan has an average product rating of 3.3 from 3 reviews. Prostate Massager - By Dr. Joel Kaplan has scored a 3.3 average from 3 reviews. 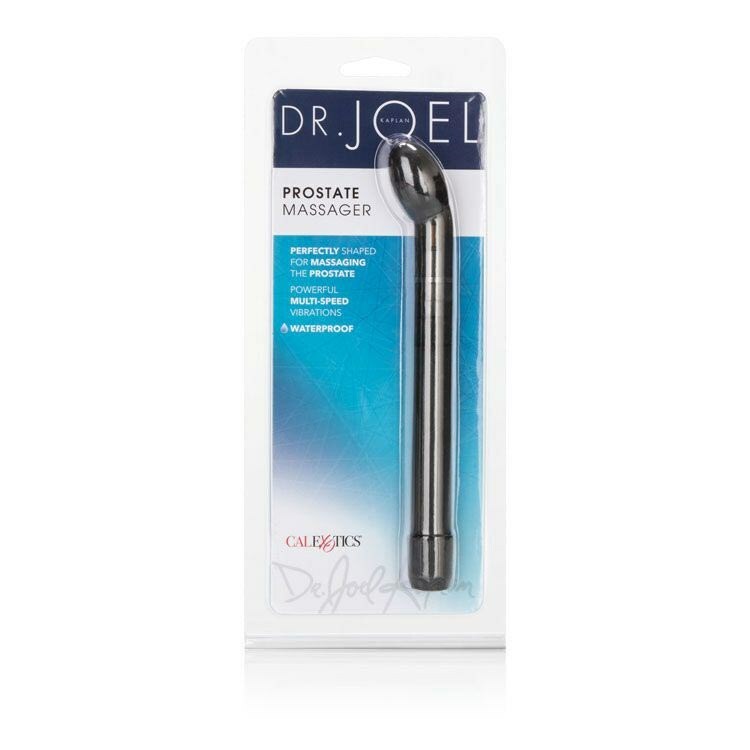 Review "Prostate Massager - By Dr. Joel Kaplan"